Today I was driving through the Derbyshire countryside when I drove past an imposing Georgian residence. It was tall, attractive and surrounded by a hedge crafted into animal shapes! Unfortunately I haven’t won the lottery, so I’ve got no chance of owning such a grand home for the foreseeable future. But that doesn’t mean I can’t improve my own modest and much loved home. While I’m not in the market for building a billiard room any time soon, making my house feel a little grander is always an appealing proposition. Unfortunately I am actually very sentimental about many items within my home and the only room which I could happily gut is the bathroom. I’ve written about our bathroom before and how I wanted to create a Victorian room complete with roll top bath and butler. Thankfully I never saw my ideas to fruition because I have been changing my mind and that might have been an expensive mistake. I wondered if a Victorian style could appear too cold and stark, making the room uninviting? Perhaps a modern look complete with clean lines and curved edges might look more relaxed. While mulling over several options and annoying my husband with a huge batch of catalogues I had acquired, I watched a movie about a couple living in Morocco. Instantly I knew just how to redecorate! 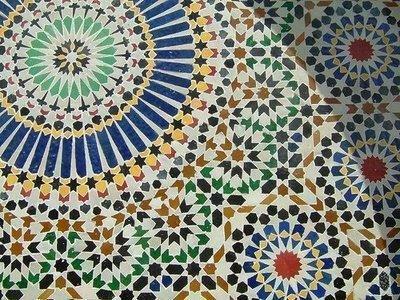 Moroccan style mosaic tiles, bright colours and jewelled fittings. Of course this would be a decadent design, but surely that’s what everyone wants within a bathroom! Shiny taps, atmospheric lighting and soft furnishings would set the scene. I currently have a telephone mixer tap which is lovely to look at, but does have its downsides. It’s directly connected to the taps and water pressure can suffer as a result. An electric shower would solve that problem and working independently from the taps sounds like a really great idea. 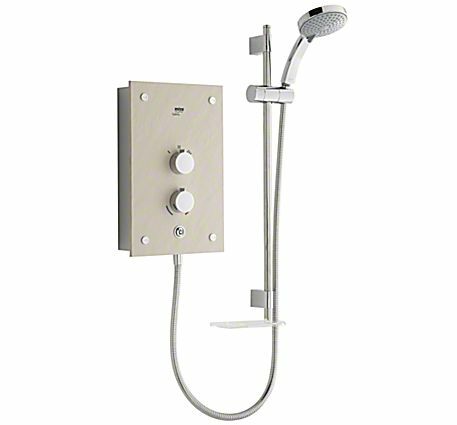 I’d like a shower like this one called the Mira Galena, you can view the Mira electric shower range here. Mira also claim their showers last 50% longer, and as we do suffer from lime scale in our area that would be quite reassuring. 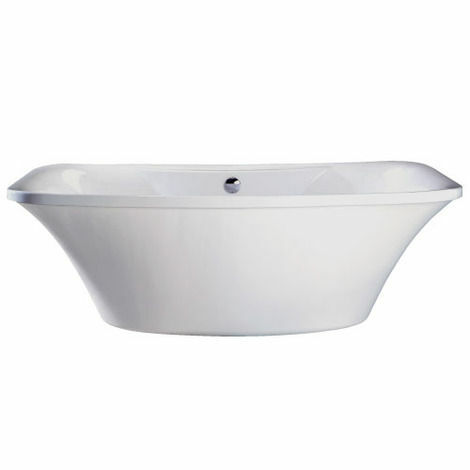 For the bath I’d love a super deep design, maybe freestanding to give an impact as you enter the room. I found this gorgeous one called the “London Bath”. Then I would hang soft draping curtains around the tub to add to the luxurious effect. Of course if remodelling is not an option (I’m working on my husband but he hasn’t agreed yet) and buying a new home is not on the cards, then you could always sew yourself a dream home until you can afford the real thing. 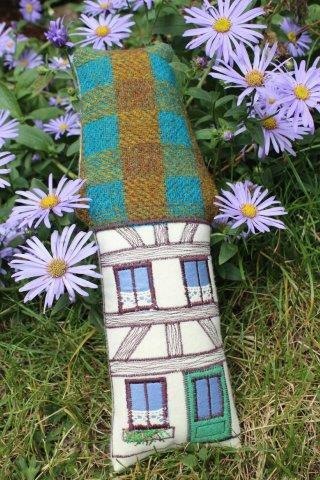 I made this little beauty from wool felt and tweed fabrics. I’d build it in real life if I could but for now a cushion is as close as I’ll get. This entry was posted in Miscellaneous and tagged bathm design, bathroom, london bath, mira, moroccan, morocco, shower. Bookmark the permalink.